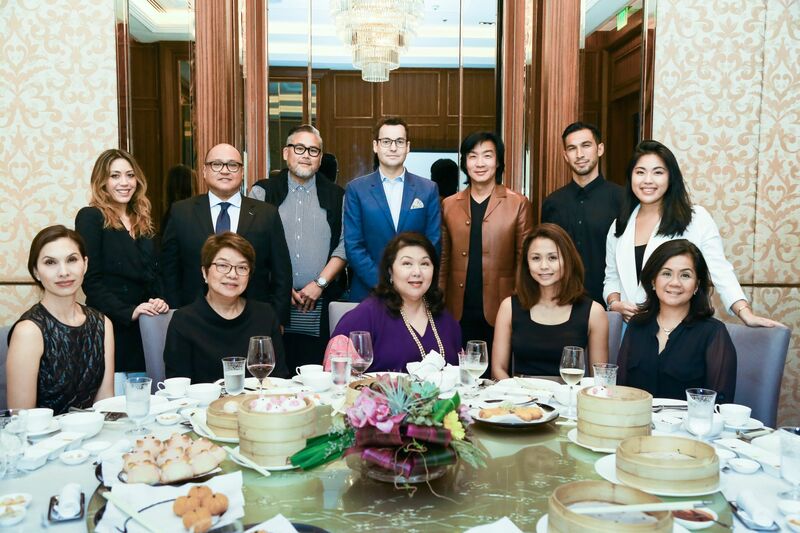 The Philippines Tatler Tribe assembled to begin deliberations for this year's Generation T List at a kickoff lunch at Shangri-la at the Fort's Canton Road. The Tribe members in Philippines include Kenneth Cobonpue, industrial designer; Chit Juan, traveller, entrepreneur and author of four books; Rajo Laurel, fashion designer; Nanette Medved Po, founder and president of Hope in A Bottle; Anton del Rosario, football player and Wick Veloso, president and CEO of Philippine National Bank. The panel join over 100 Tribe members across Asia, who come together to lend expertise in their region.